Marketing automation is the process of leveraging targeted, automated content to support lead generation and nurturing to make the salesperson’s job easier. Marketing automation software such as Pardot, Eloqua and Marketo support these activities. This software helps marketers save time and create efficiencies. An email marketing system can be designed to automatically send emails based on a variety of triggers. For example, if a consumer is shopping online and leaves a product in the shopping cart without purchasing, the system could be programmed to send a reminder email to complete the order. This type of automation provides the benefit of real-time marketing touch points with a consumer. If a customer is shopping online at midnight, it isn’t realistic to have someone available to manually send a reminder email. The automation provides value to the customer with a timely email, and it saves the organization time. Marketing automation can also be used to plan personalized nurturing emails. Someone who downloads an eBook about topic A will receive a different set of emails from someone who downloaded an eBook about topic B. This ensures that a brand can target people based on their interests. 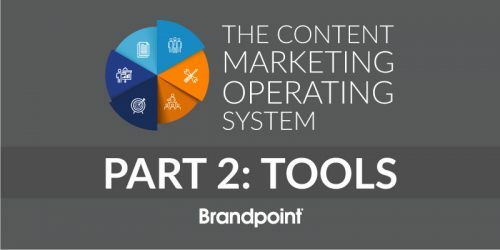 For content marketing automation to work, brands need to develop how to best use it (recruiting a marketing automation implementer can help), as well as develop the content. 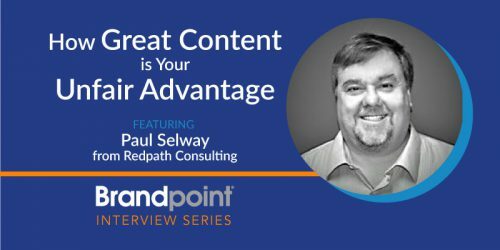 Depending on how many segments and email campaigns you plan, you may need a ton of content. This includes writing the emails, plus blog posts, eBooks or other content that will be linked to in those emails. To support marketing automation campaigns, a content marketing strategy can help. Joe Pulizzi, founder of the Content Marketing Institute explains, “most brands rush to automation before they actually develop a documented content marketing strategy. No amount of tech in the world is going to help inconsistent, irrelevant content.” Learn more about establishing a marketing automation strategy. Make sure to consider your audience’s wants and needs prior to making automation decisions. Customize the automated messages as much as possible so they don’t come off as canned and impersonal.